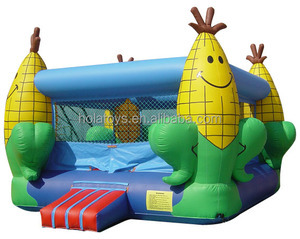 We has exported products to many countries around the world,warmly welcome to inquiry our products. Question 2. 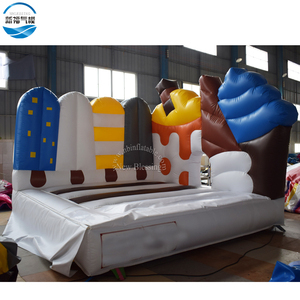 Can I have custom design with personal company logo9 Answer: For all our inflatables, the customerized logo is available. Question 8. 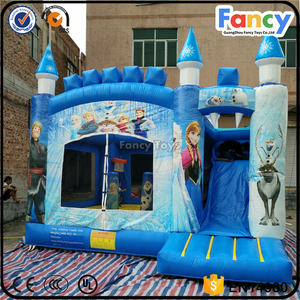 How do you start the order9 Answer: We will start your order after receiving the down payment which is 50% of total payment. 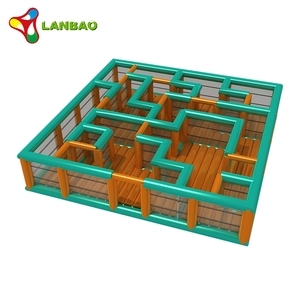 Certificate Factory You are wamly welcom to visit our factory and office. 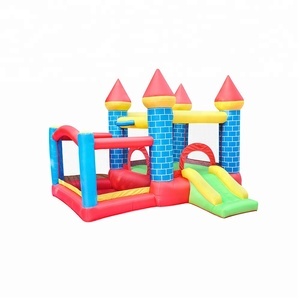 On site visit our equipment,production flow,our craftsmanship and our professional team. No matter the size, color, shape, or the logo, just tell us your ideas! 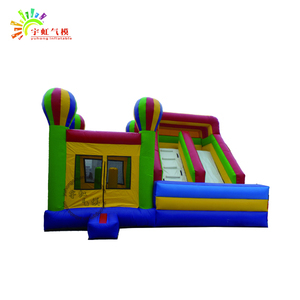 Guangzhou GB Air Products Co., Ltd.
We have a lot of different styles, like inflatable bouncy castle, jumping castles inflatable, inflatable castle combo, inflatable castle slide, etc. 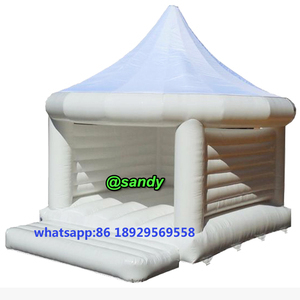 They can be used for outdoor/indoor parties, amusement park, rental business, school trainings, festival events, etc. 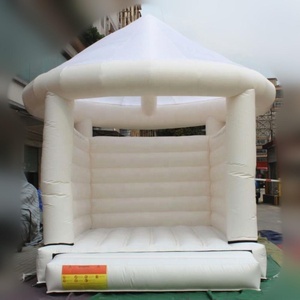 We deeply know that only when we grasped the products quality strictly ,the company can stand stable and has long term business in this competitive business field . 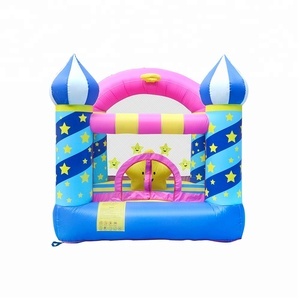 Alibaba.com offers 27,373 bouncing castles products. 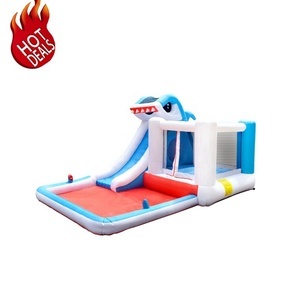 About 92% of these are inflatable bouncer, 1% are playground, and 1% are other toys & hobbies. 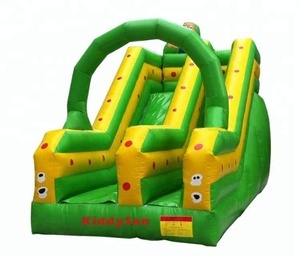 A wide variety of bouncing castles options are available to you, such as free samples, paid samples. 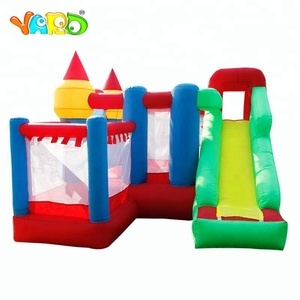 There are 27,276 bouncing castles suppliers, mainly located in Asia. 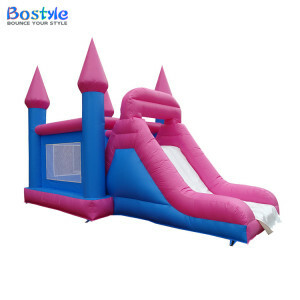 The top supplying countries are China (Mainland), Hong Kong, and Ireland, which supply 99%, 1%, and 1% of bouncing castles respectively. 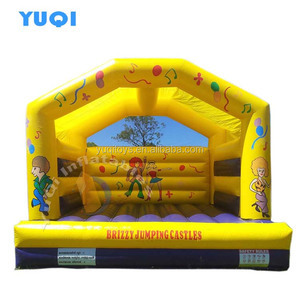 Bouncing castles products are most popular in North America, Western Europe, and Domestic Market. 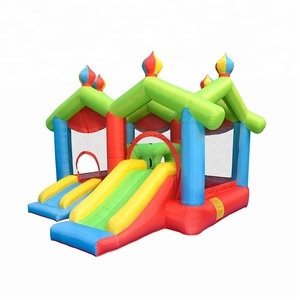 You can ensure product safety by selecting from certified suppliers, including 3,684 with Other, 2,868 with ISO9001, and 1,441 with BSCI certification.